At Epic, we know how to make a whiteboard video and bring your story to life. We can produce the perfect explainer video for your business because, in today’s online world, the amount of information we learn never ends. It’s crucial now more than ever to put relevant content into the world that captures your audience, therefore, bringing in more leads. 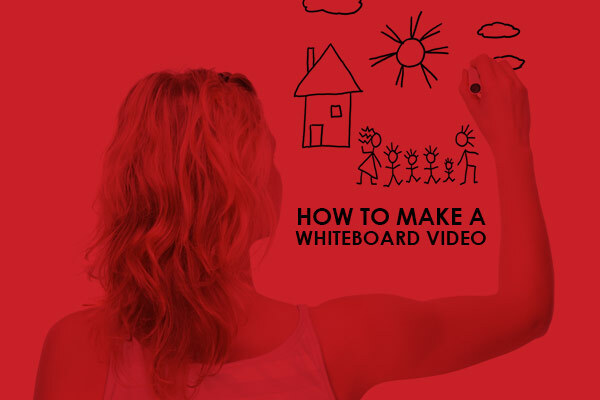 Whiteboard video content is a creative form of storytelling. Using motion graphics drawn on a whiteboard is similar to how we were taught to learn as children. Like brain-storming, others also call this scribing. Video scribing is a fancy way of seeing your product or service. This process consists of being recorded during the early phases also known as storyboarding. How Can You Use Whiteboard Video? Whiteboard drawings are perfect for telling your story. A corporate whiteboard video could best address frequently asked questions (FAQ). In addition, placing these videos on your homepage can set you apart from others by creatively drawing them into your product or service. The length of a story is key. Before starting, you should know how in-depth your story is going to be and where it is going to be told. The main goal is to build a connection between your brand and the consumer. Placing videos that address your target markets questions does not mean less text, just a more creative approach. Creatively drawing them into your product or service may just set you apart from the competition! Such video content also extends visitor duration, lowering bounce rates. YouTube is the second largest search engine utilized. Solid digital video content can generate organic traffic to your site and address, check out the latest search trends with this cool tool from Google. See who’s searching what and create your whiteboard video based on your audience’s request. Be there when they are looking with a simple message and engaging whiteboard video. Our highly collaborative video production team works together to come up with the best possible marketing plan for your company. Want to check out more of our latest projects? View our video production services and work.